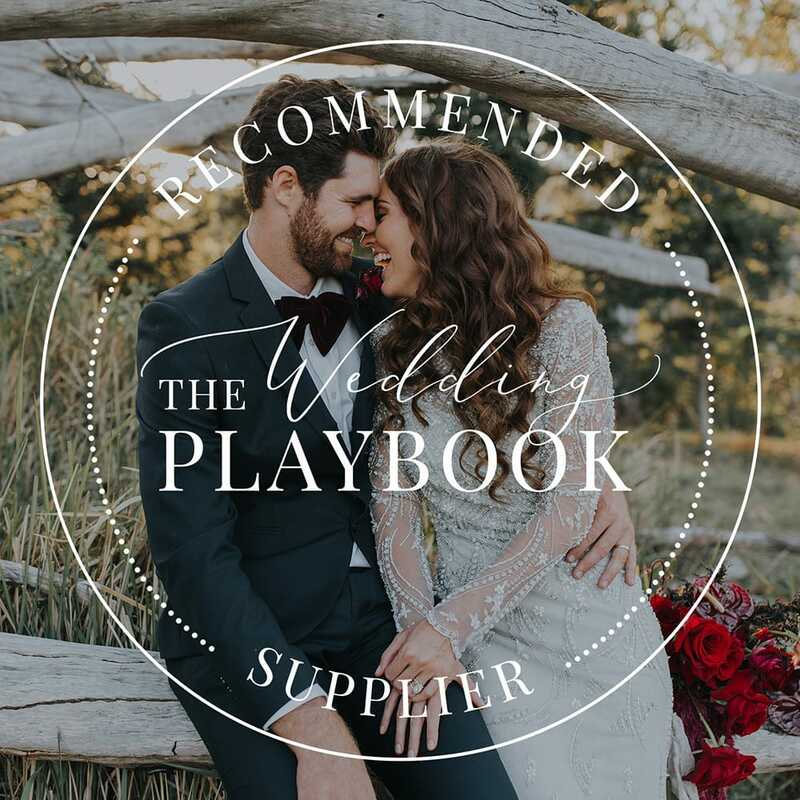 The Wedding Playbook is more than just a source of inspiration, it’s an essential wedding planning destination. We’ve been helping couples throw a great party in the name of love since 2012! We’re experienced writers, editors and marketers who get a kick out of connecting our audience and advertisers in creative ways. From the proposal to the honeymoon, we’re passionate about giving you a unique platform to promote what you do. Our couples don’t do cookie cutter, and neither do we! Let’s work together on a custom campaign for your business including online editorial and social media promotion. Share your story with couples as a recommended supplier! We’ll showcase your business in a dedicated interview feature and series of social media posts. See our interviews here. Bring click-worthy wedding planning content to our readers! We’ll highlight your business alongside a related article and thank you for making the content possible in a series of social media posts. See a sponsored post here. 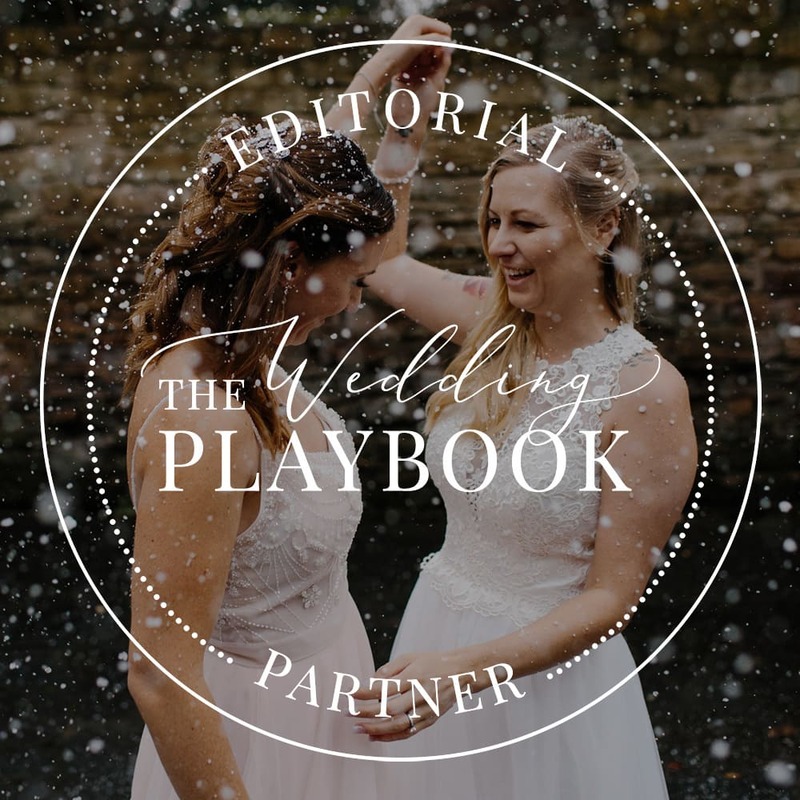 Working with The Wedding Playbook has been a wonderful experience and I definitely hope to do so again in the future. If you’re looking to create outreach with a different audience and a creative team, look no further. Throughout the process of crafting our brand’s post, the team has been attentive to our wishes, quick and extremely pleasant to work with. I’m excited to see the growth for my company’s online presence. Write your own wedding planning article! We’ll help you share your expert insights with our audience. See a guest post here. Working with Kathy & Danielle was a phenomenal experience. 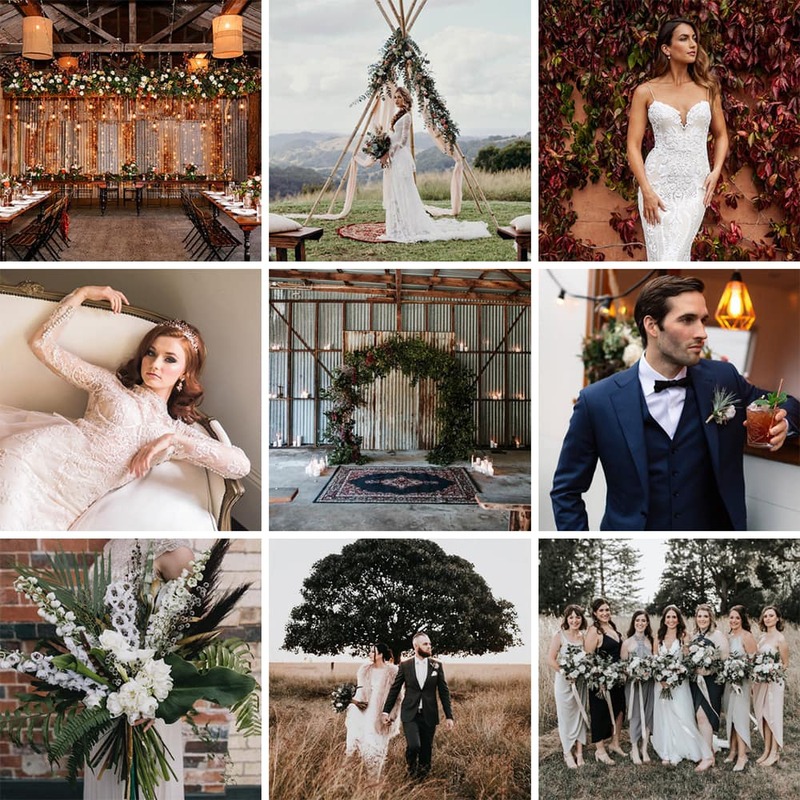 Having collaborated with many bloggers, particularly in the wedding industry, it can often be hard to find a middle ground that works for your company and their audience. But, the ladies at The Wedding Playbook went above and beyond in helping to find the absolute perfect collaboration for our team. 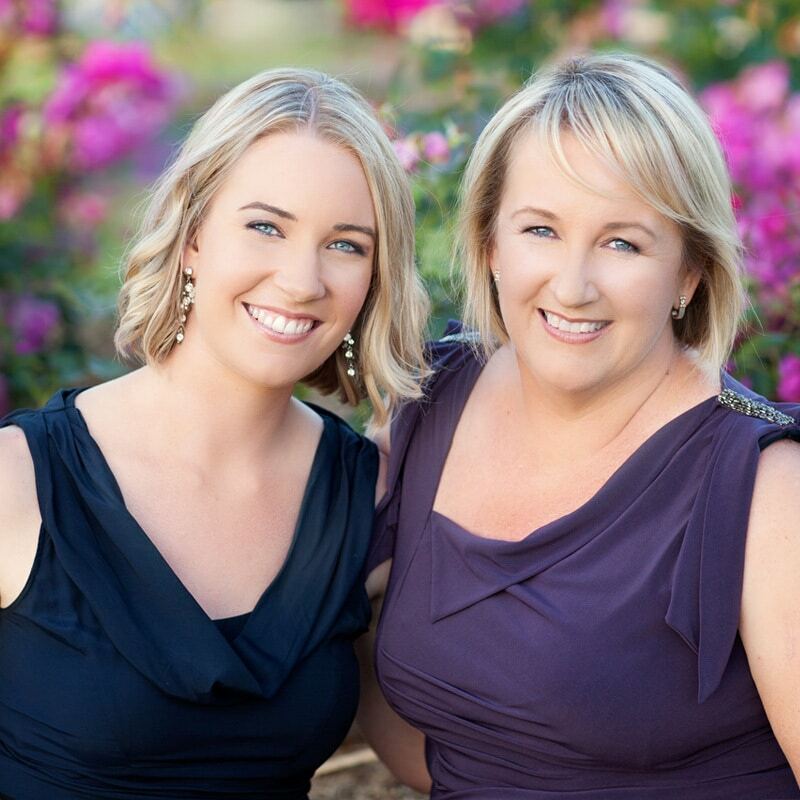 We are so excited about our guest post on their blog! 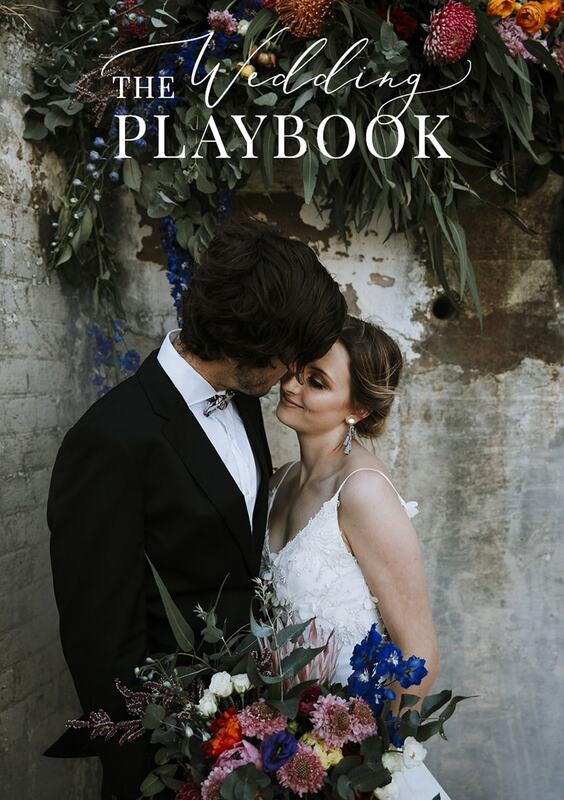 Send us an email to advertise@theweddingplaybook.com to receive our media kit! We can’t wait to hear from you. Ensuring our dollar is well spent, looking at exposure for our brand and being involved in a reputable, attractive and inspiring publication are important factors – all big ticks for those things! Kathy and Danielle are super supportive and understand us as a vendor and what we want to get out of the partnership. I was mostly concerned about value for money – advertising is a bit of a treacherous and unknown journey these days – but I have gotten more than I ever bargained for. It can be overwhelming to know what’s best for your own brand and which publication will truly reach your target audience. Kathy and Danielle are active on my behalf to ensure my association will be rewarding.